Nova International Schools hosted this year’s CEESA Knowledge Bowls tournament. 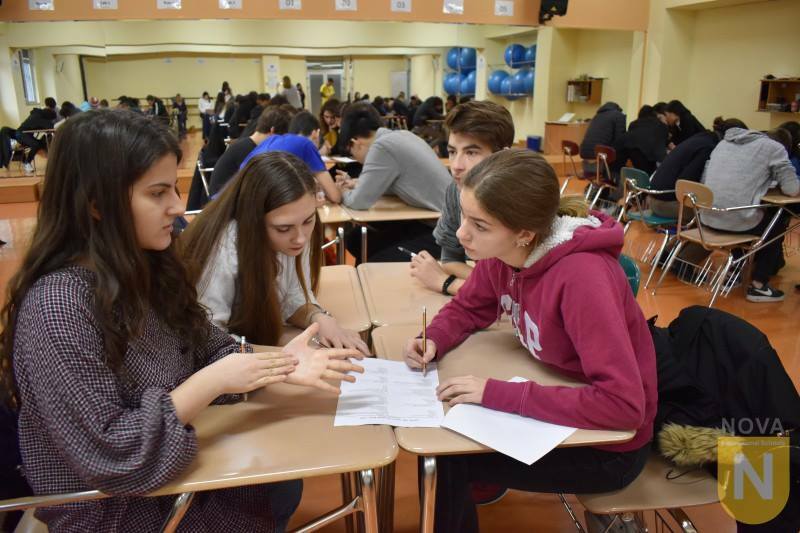 16 Nova students took up the opportunity to compete against their counterparts from five CEESA schools, based in Belgrade, Budapest, Vienna, Tirana, and Istanbul. In the elimination rounds on Friday, two of Nova's teams won almost all of the matches, which gave them the seeding advantage of being placed 2nd (A team) and 5th (B team) respectively, out of the 12 teams in total. On Saturday, the team Skopje A, gave an outstanding performance and won the third place against the fierce Belgrade-team competitors.